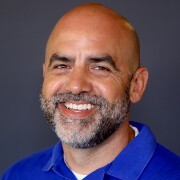 The revolutionary use of social media sites has drastically transformed business marketing strategies and processes for promotion and brand building. Social media marketing is the most trusted and result oriented method to boost the business visibility and reach while investing minimum effort and cost. SEO or Search Engine Optimization helps in improving visibility in the search engines on search engine result pages (SERPs). An SEO campaign is all about carefully analyzing and smartly using relevant keywords to optimize the search of a business to attract more web traffic and generate more leads by targeting the right audience effectively. Content development plays an integral role in digital marketing. SEO friendly, rich content is the key to perfect web marketing that attracts relevant audience efficiently. Quality content should not only be interactive but deliver the entire idea effectively while being capable of engaging the audience. Content marketing is one of the main tools in promoting the visibility of business cost-effectively. Digital branding refers to promoting a brand through digital channels including web and social media. The changing era of digital transformation has entirely revamped the way brand building is done these days. 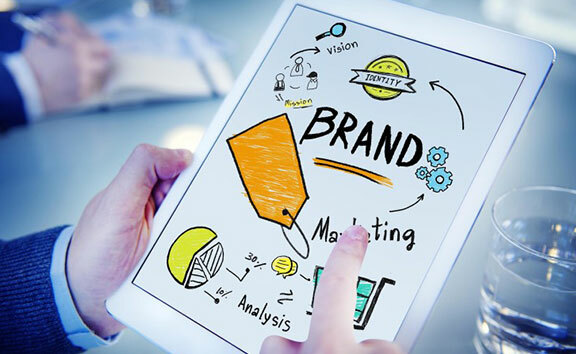 Digital branding is a broad term incorporating the use of SMM (Social Media Marketing), SEO (Search Engine Optimization) and content marketing for advertising to enhance brand visibility and development online. Digital marketing and digital communication go hand in hand to build a brand and promote business offerings effectively. We are a leading digital marketing company well-known for extensive digital marketing and digital communication services for persuasive digital branding. Our team of digital branding experts provides ultimate digital branding solutions leveraging right audience targeting through the most appropriate and assured outcome-yielding digital channels. Our digital marketing and branding services integrally focus on website traffic inflow, lead conversion, and improved ROI to create high brand equity. For any business to survive, lead generation is the only way out. 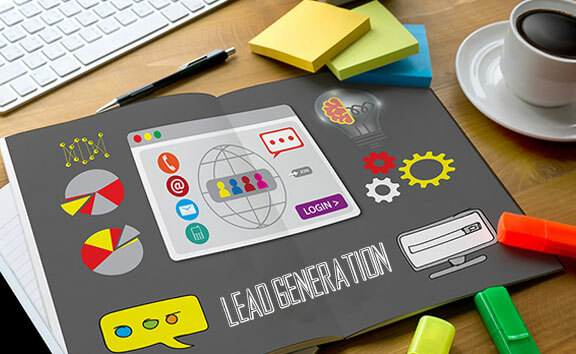 Qualified leads are converted into warm and hot leads with effective conversion activities that are ultimately transformed into the “customers”. To achieve a business goal, agile lead generation strategies should be framed and followed with efficient lead generation processes. Striking lead generation process helps in engaging online visitors and gradually converting them to business prospects. We serve organizations with an array of client-focused lead generation activities that could help them improve on ROI and profitability with minimum effort and cost. In addition to persuasive content creation, web and social media campaigns, we do offer varied lead generation services including e-mail marketing and effective online advertising thereby allowing our clients to expand their product base across the globe. Digital marketing needs sound planning as the different channels need different processes to promote the products and services. An efficient digital strategy aims at identifying the marketing channel’s potential to be used in coordination with the available resources and budget. 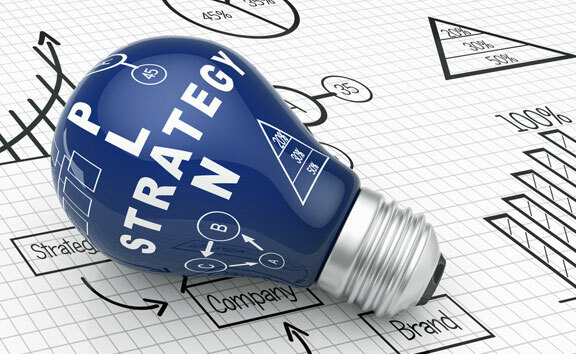 Ranging from analysis to online marketing, each process must be carefully strategized to evaluate what, when and how to plan so as to achieve the maximum benefit within the minimum span of time cost-effectively. We, as a digital marketing consultant, aid to extend our digital strategy planning services across the globe. Not only web media, we cater to the branding and promotion needs of the businesses over mobile and cloud hassle-freely. We help our clients to identify the opportunities and potential areas, segmentation and targeting techniques with our expanded experience spanning a range of industry verticals and digital media expertise. Our digital marketing and strategic planning experts help organizations to find the best touch points for immense lead generation and bolstered sales on the fly.